NEW YORK: "Live Sound Event Co-Chairs John Kilgore and Henry Cohen have prepared an outstanding program for the 123rd AES Convention," comments Convention Chair Jim Anderson. "Beginning at 9AM on Friday, Oct. 5th with a three hour House Of Worship panel, the Live Sound schedule offers not-to-be-missed presentations covering many critical issues facing the industry today. Scheduled for October 5-8 at New York's Javits Center, the show will attract over 20,000 attendees and more than 400 exhibitors from around the world," Anderson said. CHURCH & HOUSE OF WORSHIP AUDIO & ACOUSTICS: Tom Young of Electroacoustic Design Services will moderate a 3 hour panel on The Many Obstacles In HOW, and What We Can (and Cannot) Do About Them - One of the industry's largest and most rapidly expanding markets, the House of Worship sector has been a boon to professional audio services and, has dramatically enhanced the HOW ability to spread their message. Issues ranging from budget to design and install, service to training and operation will be examined from the perspectives of the client, consultant, contractor and operator. (Friday, Oct. 5, 9AM to noon). CONCERT SOUND SYSTEM DESIGN, SETUP & OPERATION AND THE CREATIVE USE OF DIGITAL MIXING TECHNOLOGY: With superstar credits like Tom Petty & The Heartbreakers, Matchbox Twenty, Prince, Rush and Def Leppard Robert Scovill, dean of FOH mixers, will moderate a panel of concert sound veterans. This presentation will provide invaluable insights into the logistics and creative thinking that drive the highest level concert performances. LARGE SCALE MULTI-CHANNEL, MULTI-SYSTEM WIRELESS DESIGN, DEPLOYMENT AND OPERATION: Professional Wireless Systems founder James Stoffo will moderate a panel featuring veteran RF experts Peter Erskine and Ed Wieczorek, Henry Cohen of Production Radio and Gary Stocker of Masque Sound. With credentials ranging from large scale corporate, theatrical, special events and installations to the Super Bowl of all broadcast events... the actual Super Bowl, these RF pros have delivered pristine audio in the face of unimaginable technical and logistical obstacles. An unprecedented opportunity to learn from the masters. MUSICALS - FROM BROADWAY TO LAS VEGAS - The Similarities, Differences and Challenges of Moving Between The Two: Moderator TBA, and panelists TBA will discuss the technological challenges and variations of traditional Broadway theaters and the next generation Las Vegas live show room. WHITE SPACE STATUS REPORT: Edgar Reihl of Shure and other key players will present an up-to-the-minute perspective on The Current Outlook for License Free Broadband Devices in the UHF TV Spectrum and, How The Entertainment Industry Is Preparing For Change. One of the most volatile issue facing the wireless sector is the challenge by unlicensed devise use of the "White Spaces" between broadcast TV channels looms as a potential interruptive threat to all RF transmissions, from live theater and corporate to large scale network TV broadcasts. AN INTERVIEW WITH ABE JACOB: A Founding Father's Remembrances and Perspective - Moderator, John Kilgore, a legendary Broadway sound man in his own right, will talk with the "Godfather of Theatre Sound Design." Abe Jacob began his career mixing live sound for Jimi Hendrix and the Mamas and The Papas. The rock 'n roll phase of his career is highlighted by designing the Monterey Pop Festival sound system. Moving on to Broadway, Jacob worked on such long-run hits as Jesus Christ Superstar, A Chorus Line, Pippin, Chicago, Cats and Evita. A not-to-be-missed, behind-the-scenes look at the formative years of contemporary live sound design. SOUND SYSTEM ALIGNMENT & ACOUSTIC MEASUREMENT - Moderator Sam Berkow, SIA Acoustics, will lead a panel consisting of Ted Leamy, JBL Professional; "Decibel" Dave Dennison, DBDave Audio/Meyer Sound Labs; Bob McCarthy, president Alignment & Design Inc; Mark Dennis, MGM Mirage/Cirque du Soleil; Robert Scovill, Digidesign and Steve Sockey, SIA Acoustics in a discussion on Understanding and Using the Tools Available to Achieve Better Sound. 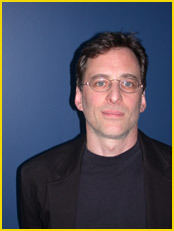 AES Live Sound Committee Co-Chair Henry Cohen is president of NY-based Production Radio Rentals. Cohen has nearly thirty years experience in concert sound, corporate theatrical and special event audio production, radio frequency system design, consulting and deployment. 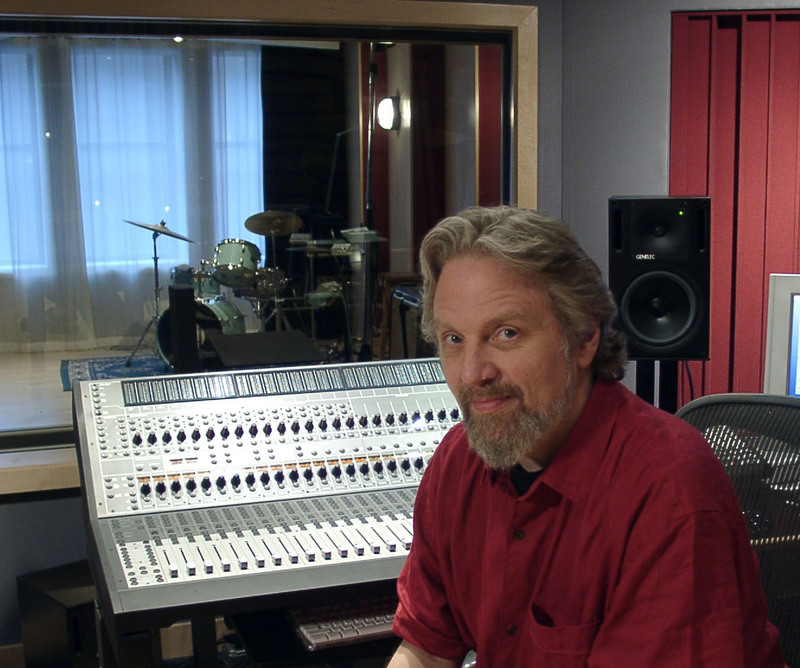 Co-Chair John Kilgore is a recording engineer/sound designer and owner of Manhattan-based John Kilgore Sound & Recording. His studio credits include recording work for such hit Broadway shows as Spamalot and Wicked, projects for Penelope Cruz, Martin Short, and Disneyland Tokyo, the upcoming film versions of Nine and Hairspray and the triple Grammy-winning On The Transmigration of Souls (John Adams/Nonesuch Records). "Live Sound is an integral component of the AES Convention, and one of the most colorful as well," remarked Executive Director Roger Furness. "We are fortunate to have such dedicated and highly qualified Co-Chairs on this year's committee. There is an old adage that says 'if you want something done right go to a busy man.' John Kilgore and Henry Cohen lend real world authority to that axiom." *A preliminary calendar of events will be available at www.aes.org soon.